Mumbai known to be a city full of Wishes, but Navi Mumbai always stands on top to make your wish come true. 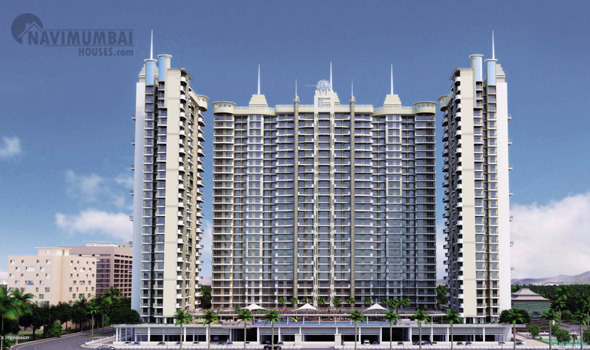 Navi Mumbai Houses warmly invites you to Sai Mannat, a 27 Storied 5 Towers with Striking 2,3,4 BHK located in one of the certified areas of Mumbai in Kharghar, Navi Mumbai. 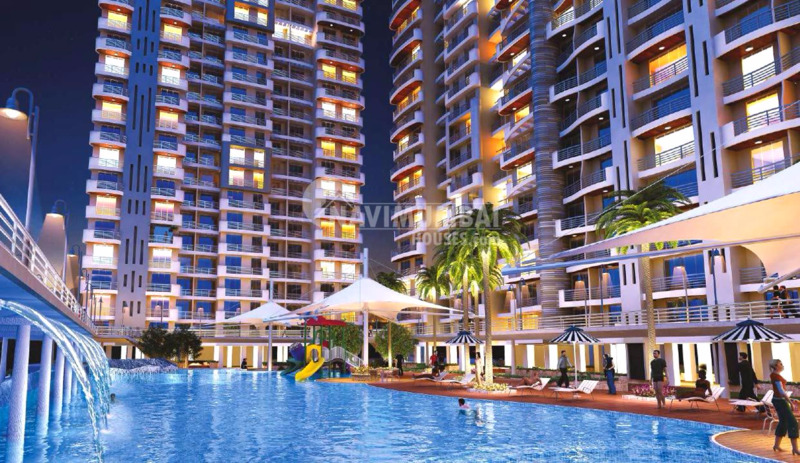 Sai Mannat an ultra luxury homes presenting well-planned and contemporarily styled architecture. Dotted with 5 impressive 27 storied skyscrapers, Sai Mannat is the perfect abode of peace and tranquility. It’s a boast of some state-of-the-art features and amenities, which took the care of routine requirements of the residents. The project is specially crafted to pampered, rejuvenate and revitalize your mind, soul and body so as to achieve a perfect balance and sense of well being with meritorious environment surrounded with never seen atmosphere. 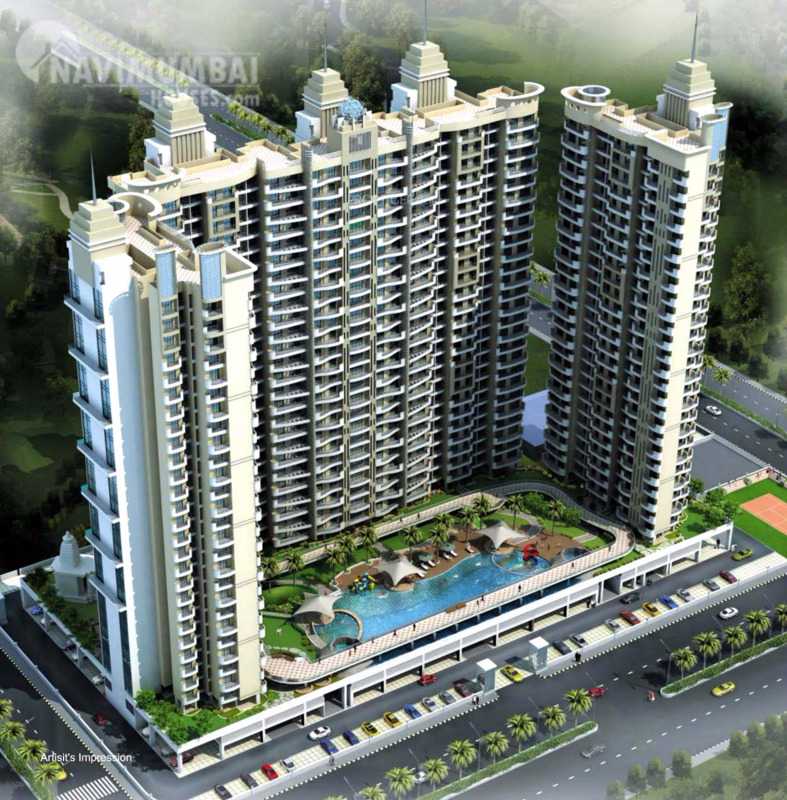 Paradise Group is a renowned real estate developer with its presence in Navi Mumbai. The group has an experience of more than 25 years in the industry and had delivered 100 successful projects so far in Mumbai. Keeping abreast with the latest technology and implementation of world-class techniques are the reasons why their structures are not just luxurious design marvels, but also a perfect specimen of 'beauty with quality'.